Extremely preterm infants (gestational age ≤ 27 completed weeks) represent one of the highest risk categories for death and neurodevelopmental impairment. Purposeful, evidence-based health management and developmentally appropriate care practices make a significant difference in the outcomes of these patients. This book describes a set of guidelines that have been established for the specific care of extremely premature infants and discusses the ways in which the implementation of these guidelines in the neonatal intensive care unit setting ensures an approach that addresses both the medical and developmental needs of this highly vulnerable population. Content includes management of respiratory, skin, cardiovascular, fluids/nutrition, and neurological issues as well as appropriate methodologies for pain control, laboratory studies, and infection control. Special emphasis is also placed on the role of the family, the practices of skin-to-skin care and breastfeeding, and nursing care based on infant cues. The evidence and rationale behind each guideline is provided as well as specific information to assist in care planning. 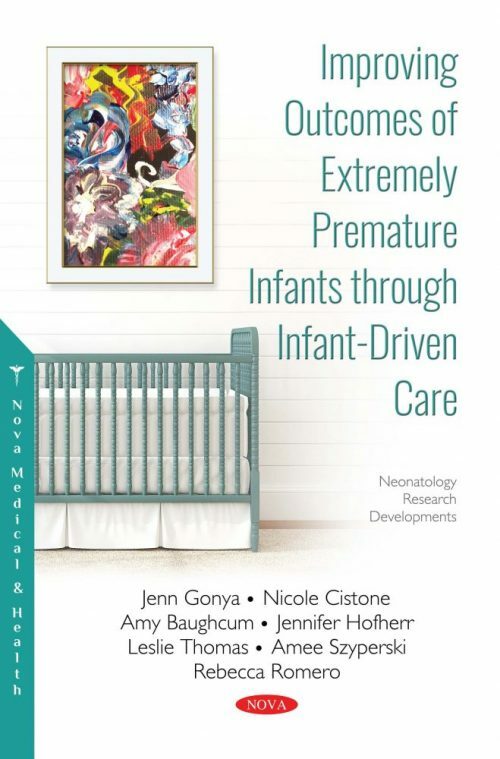 The book is written for professionals who work with extremely premature infants in the neonatal intensive care unit.